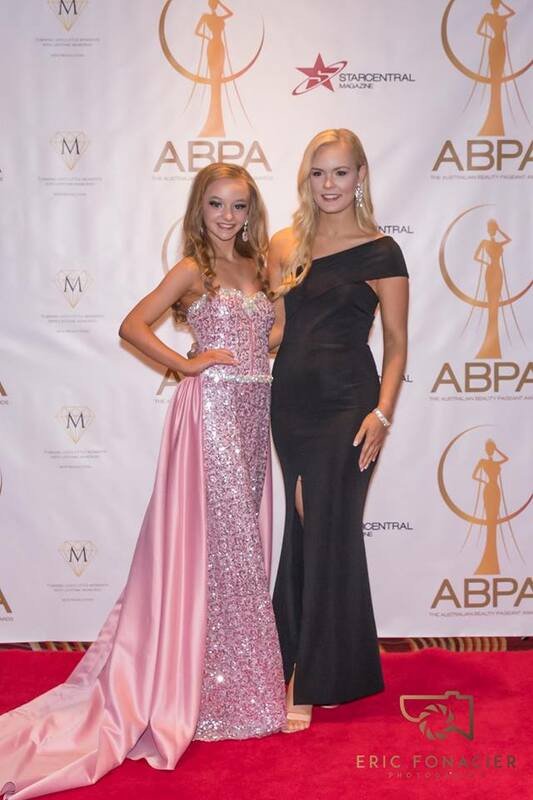 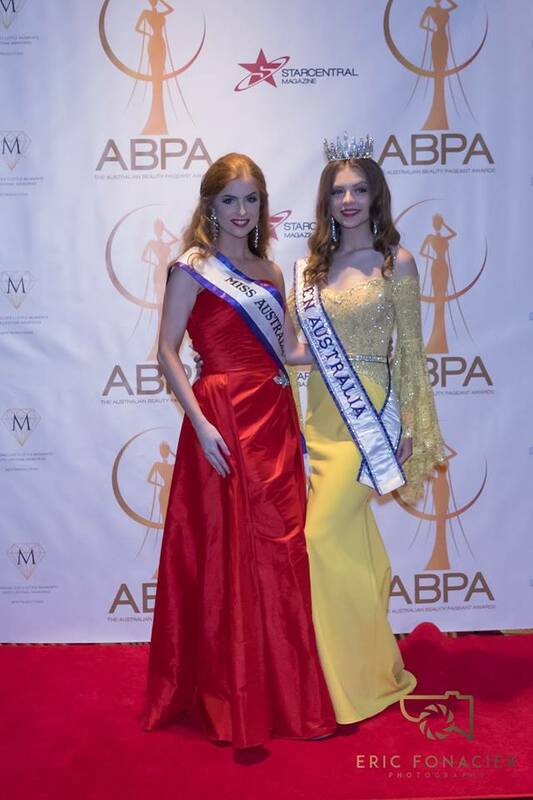 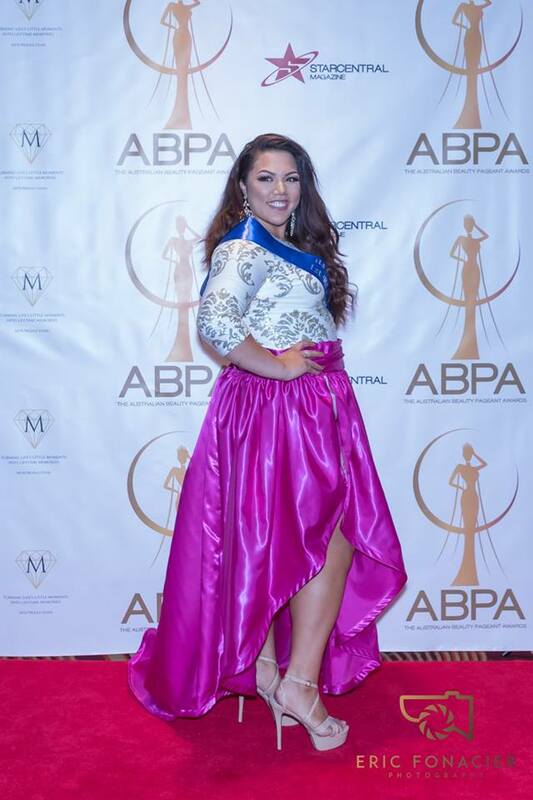 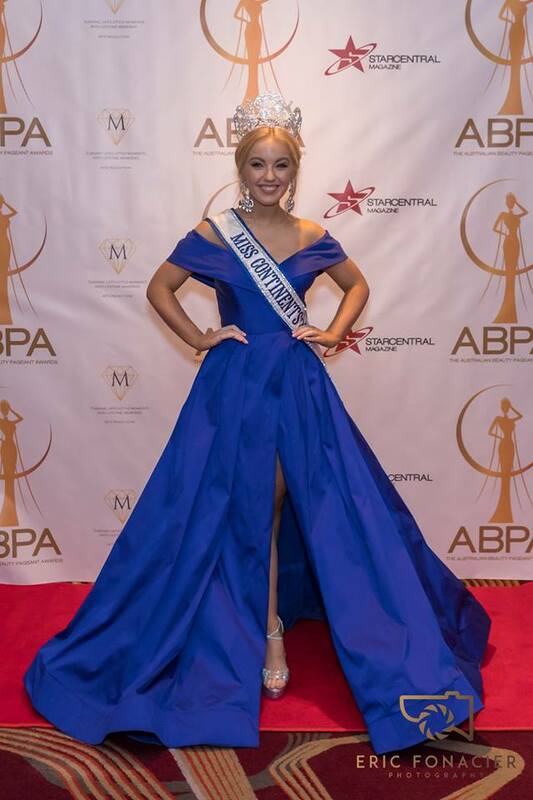 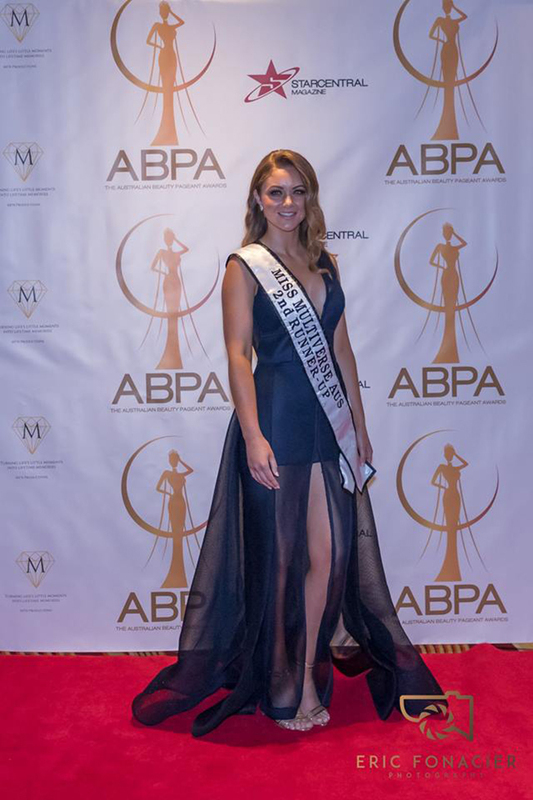 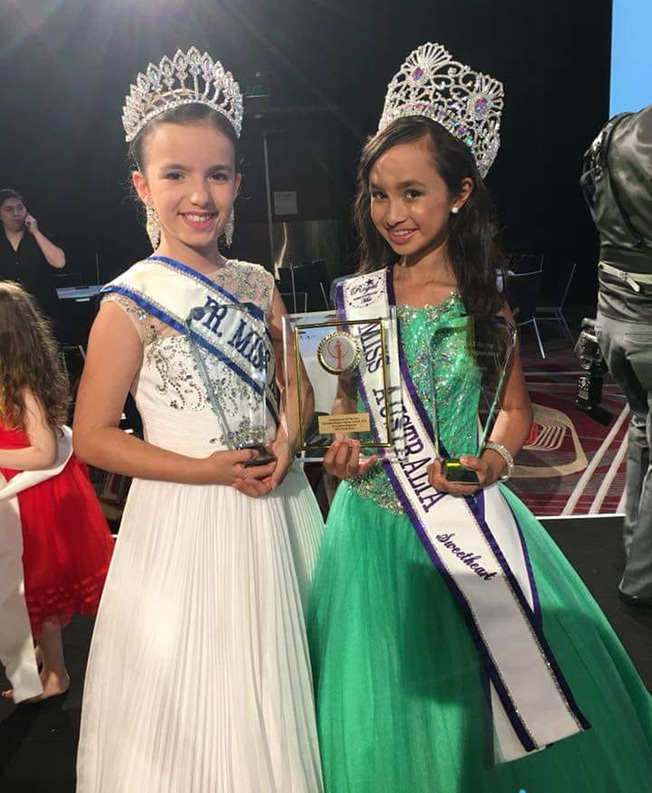 The 2018 ABPA (Australian Beauty Pageant Awards) was recently held on Saturday at the iconic Grand Ballroom of Hilton Hotel, and hundreds of Australian beauty queens graced the prestigious red carpet much to the delight of keen photographers and various media personalities. 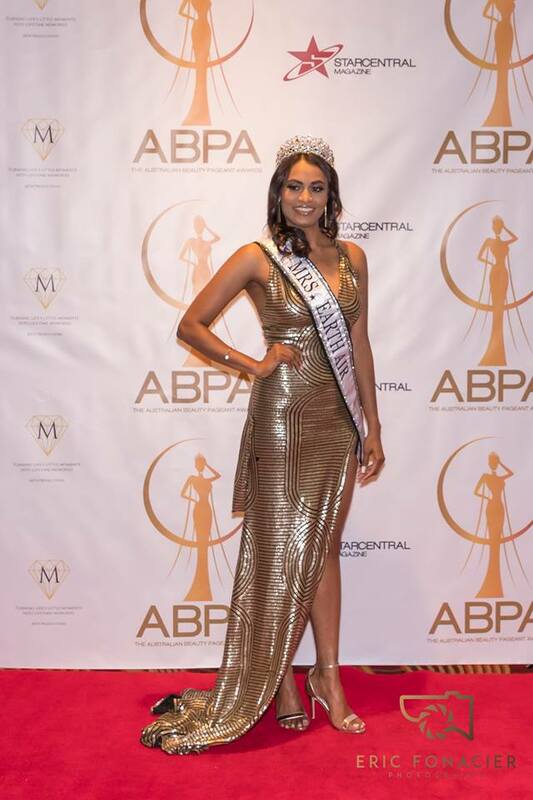 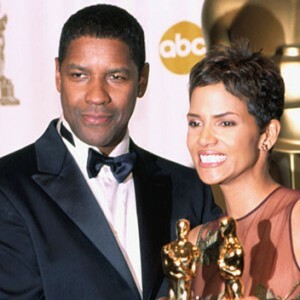 The event was a joint collaboration between StarCentral Magazine and MFN Productions – wherein MFN Productions was the main producer of the event while StarCentral was the media partner and event organizer. 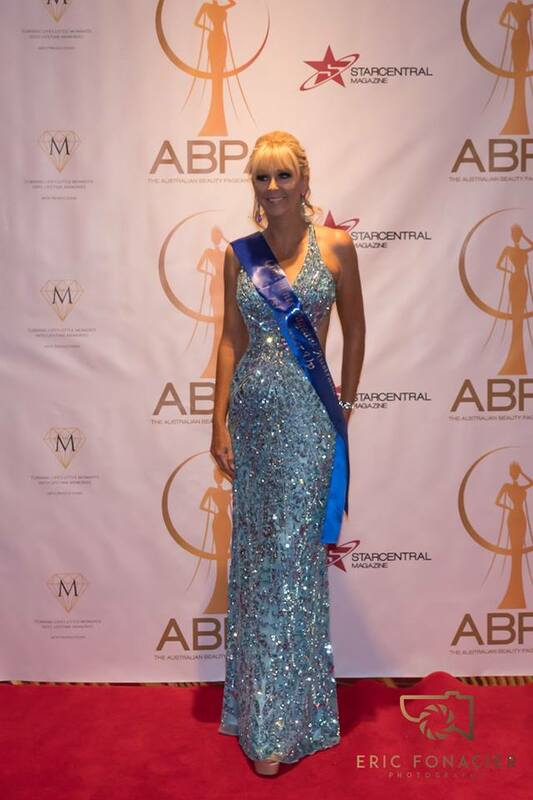 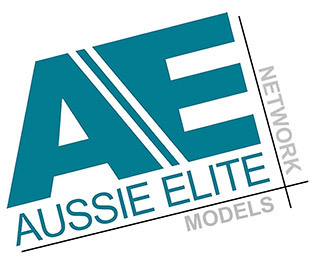 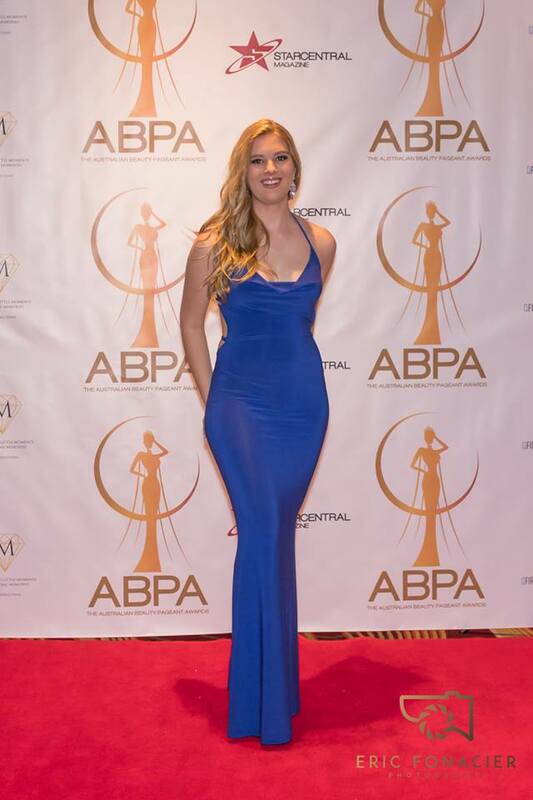 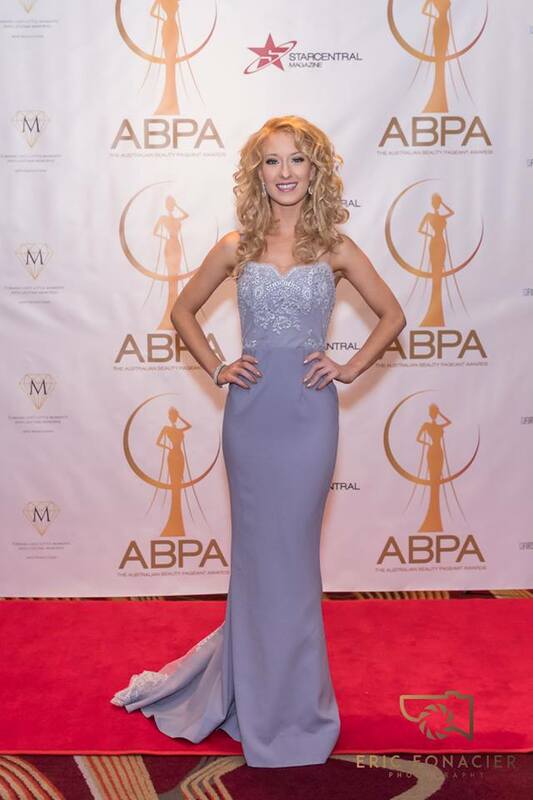 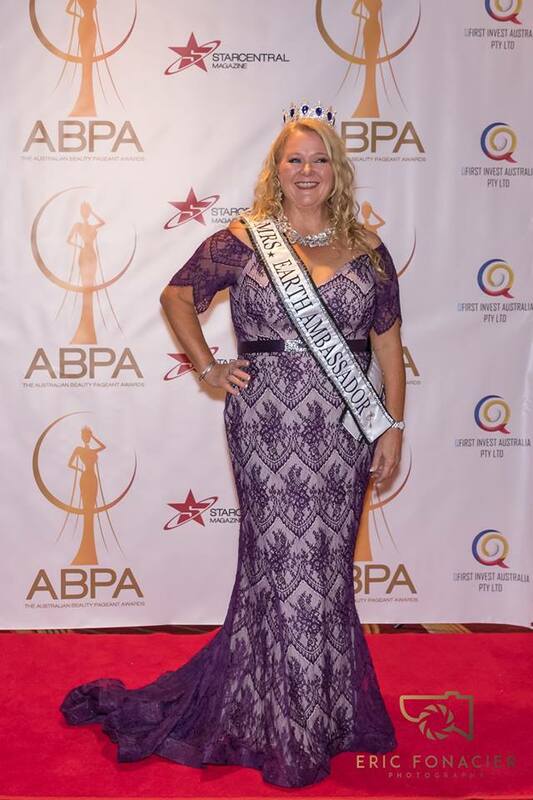 The ABPA (Australian Beauty Pageant Awards) is a ceremony aimed at showcasing Australian beauty queens who have made the most outstanding contributions to the pageant industry during the year. 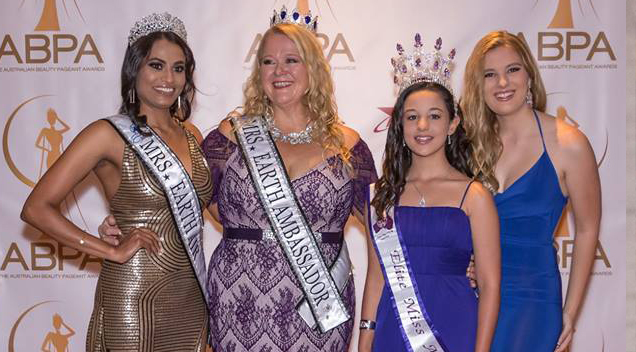 To provide integrity in the judging of the categories, National Directors were invited to nominate beauty queens who have competed in their respective pageant systems in the specified categories. 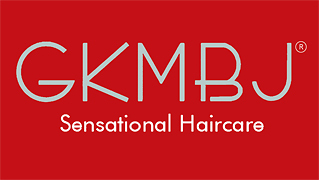 Entries were judged by a panel of industry heavyweights, each of whom brings a wealth of experience and knowledge to the judging process. 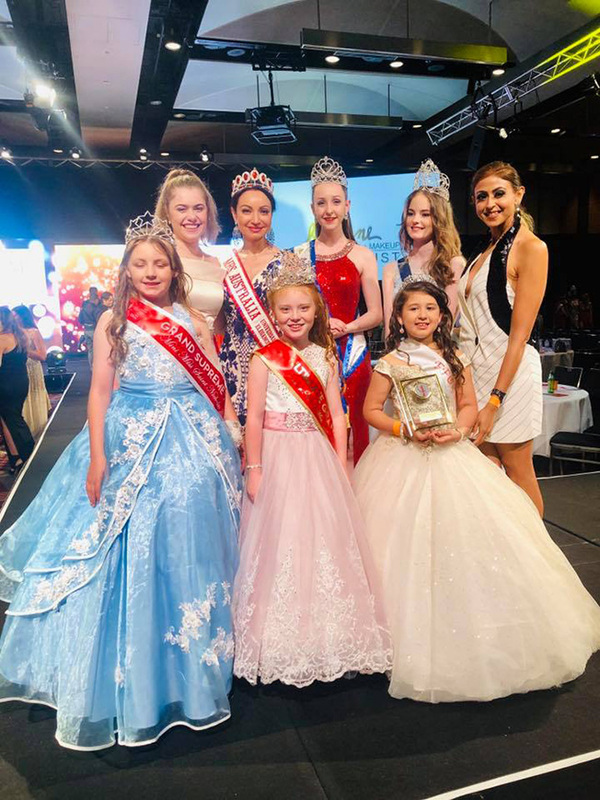 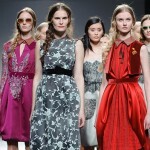 A special award was given to the creative director of Miss Universe Australia for making it her mission to provide a platform for inspirational young women and always striving to put on an amazing show for the Miss Universe Australia pageant. 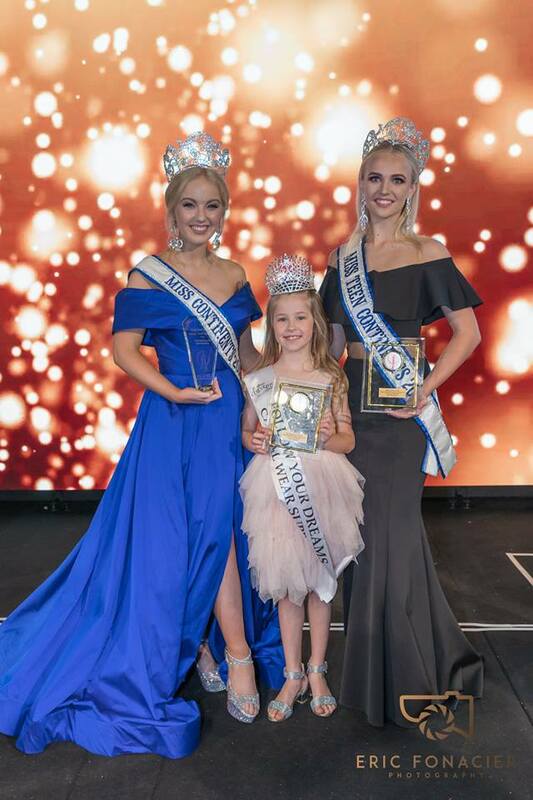 A special award was given to the National director of Miss Universe Australia for constantly striving for excellence and always finding new and exciting ways such as using television as a medium to elevate the status of beauty pageants in Australia.